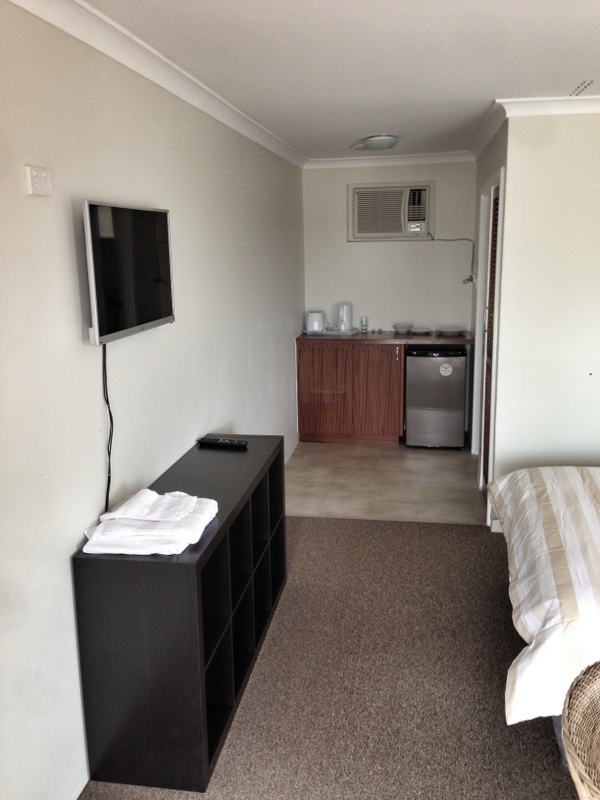 28 Albion St is a small 10 room motel in the heart of Katanning Western Australia. 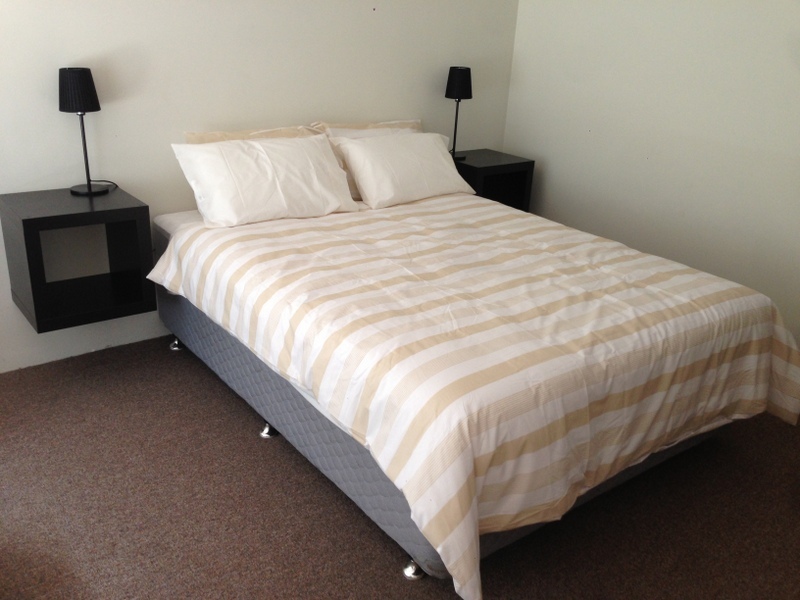 Conveniently located on a quiet street, both short term and longer term accommodation is available. 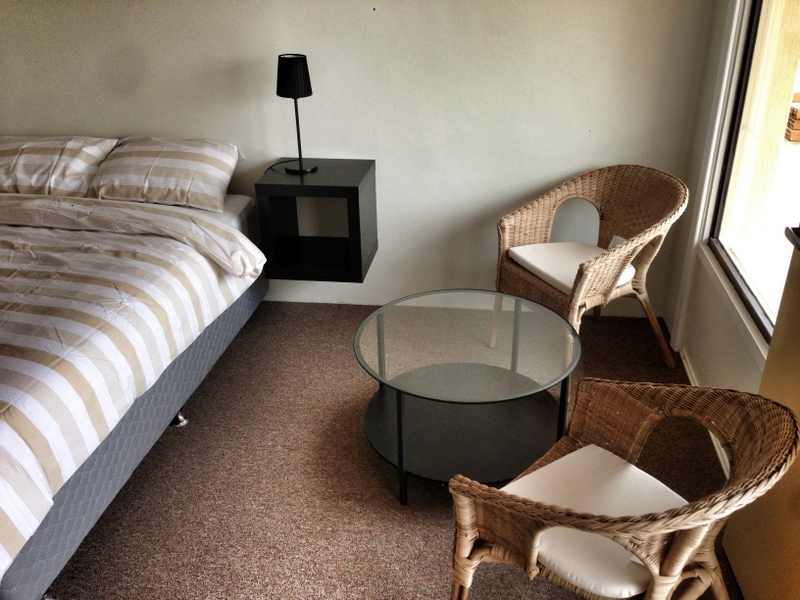 1 – 4 nights: $99 per night single. 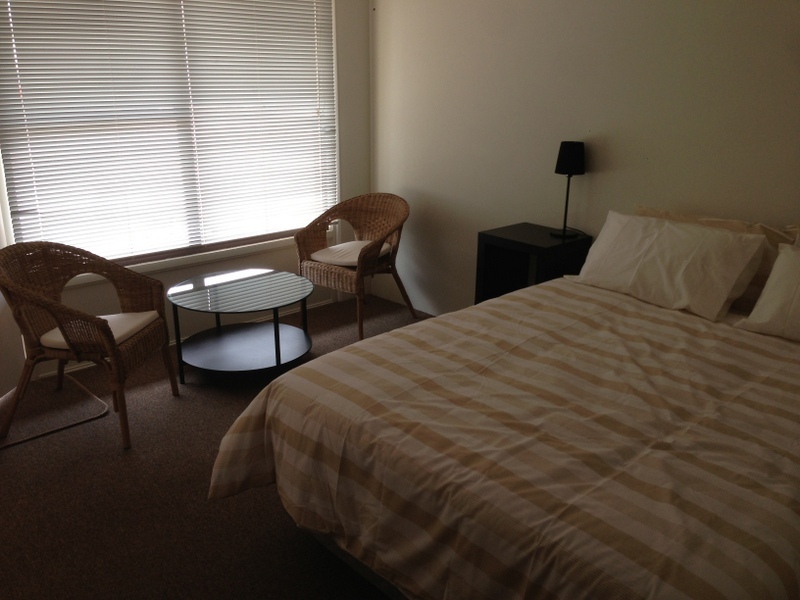 $109 per night couple. 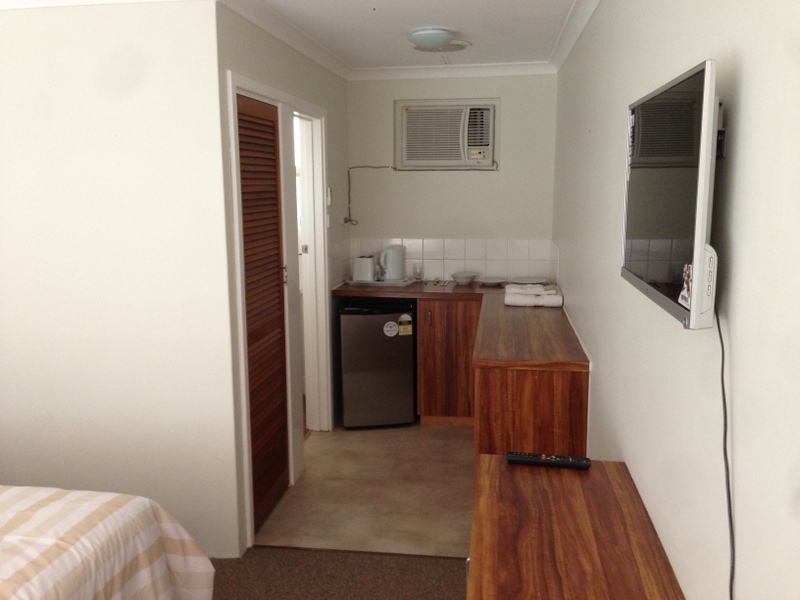 28 Albion St isn’t fancy. The outside of the building will never walk the catwalk in the motel beauty stakes. But we’ve got the basics right. 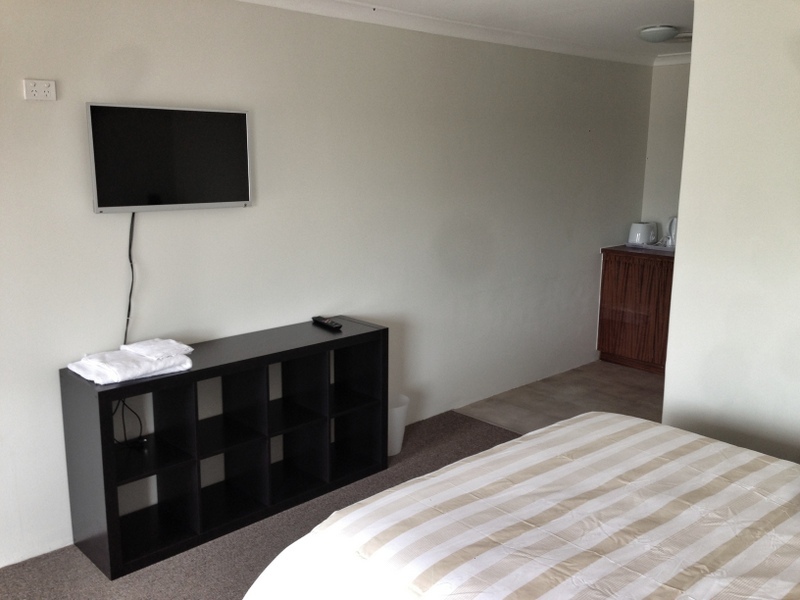 All rooms have queen beds with flat screen tv, refrigerator, microwave and tea / coffee making. Woolies is next door. We timed it once and its about 90 seconds walk including time to stop and have a stretch. Someone say handy? We operate a keyless entry system and you’ll receive your door code via SMS after booking. Book now to reserve and we look forward to seeing you soon! 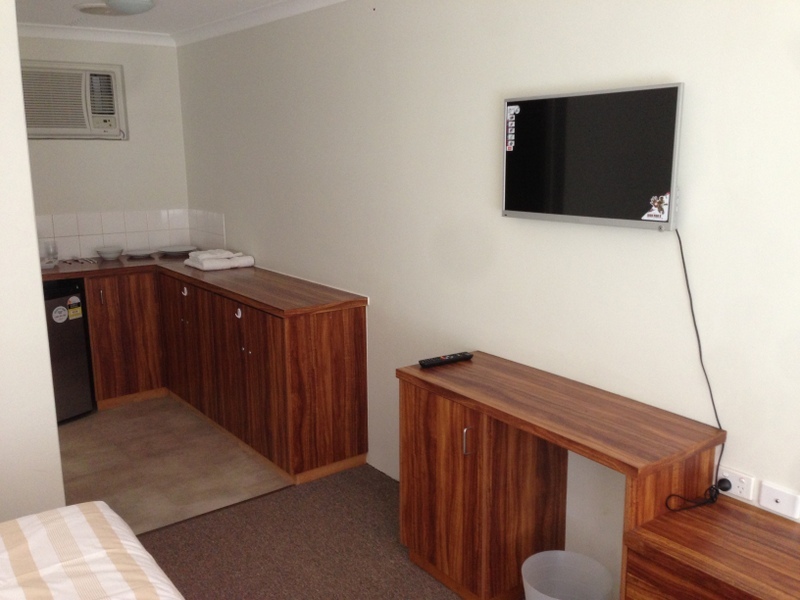 Located within a few minutes walk from the centre of Katanning, these newly renovated units are ideal for an overnight or short stay. 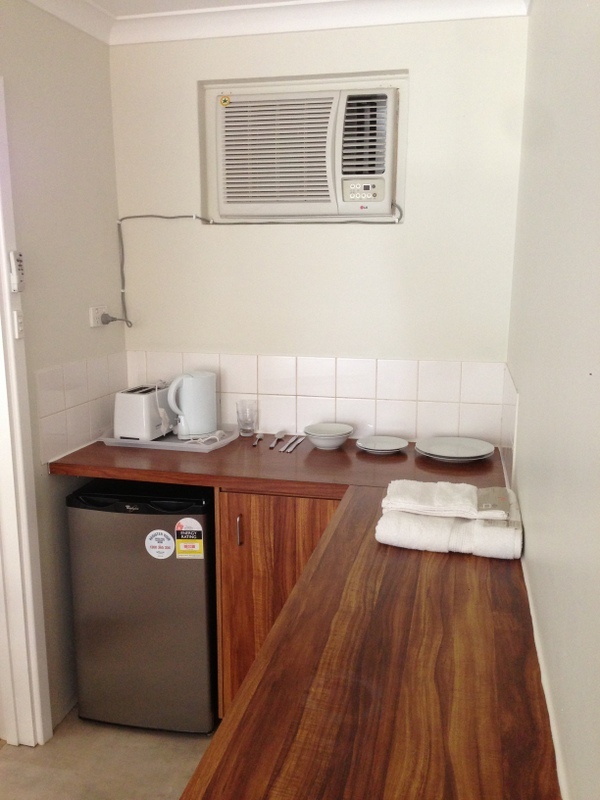 Tea & coffee facilities, cutlery and crockery are provided, but we don’t offer meals.